The old ideas of child custody and access no longer exist in English law. If you want a formal, legal agreement about where your children will live and when they will spend time with both parents you will need to apply for a Child Arrangements Order. 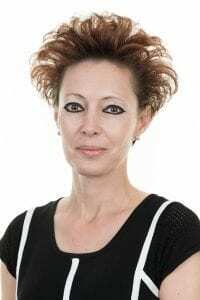 However, a formal Order is not automatically granted upon divorce or separation and neither is it necessary if you can agree arrangements between yourselves. It is anticipated that a child will have a relationship and spend time with both parents unless they are at risk of harm. If you are worried that your child is at risk of harm you should take action immediately – call us or request a call back. There is a presumption of continued parental involvement by both parents. It is worth noting that continued parental involvement does not mean a particular division of time. The age of the child will be one important factor – ultimately you will need to consider what is in the best interests of your child. If you and your ex cannot agree a detailed discussion with a family lawyer may help you understand your rights and prepare your case to present to your ex. Parents who cannot agree can attend mediation where an independent third party will listen to both sides and try to help a couple reach an agreement. Often you will take separate legal advice alongside the mediation process to provide you with the confidence that the agreement you reach is in your child’s best interests. 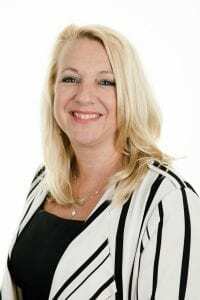 Parents who are still unable to agree, whether that is with the help of their solicitor or with a mediator, can ask the courts to decide at a court hearing. If this happens the result will be a Child Arrangements Order dealing with living and contact arrangements with both parents. Woolley & Co can help you apply for a Child Arrangements Order via the courts – call us or request a call back to discuss the costs. 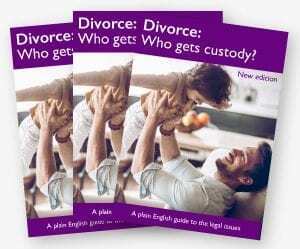 Download a PDF copy of our guide Divorce: Who gets ‘custody’? here.